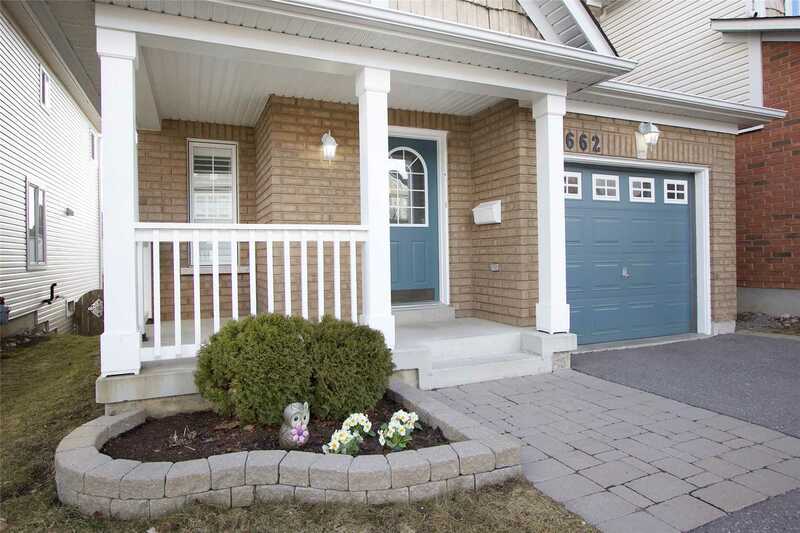 Open House Sunday 2-4. 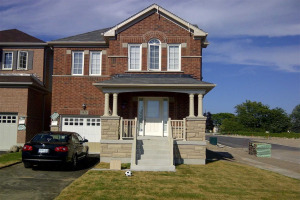 3 Bedroom All Brick Home. 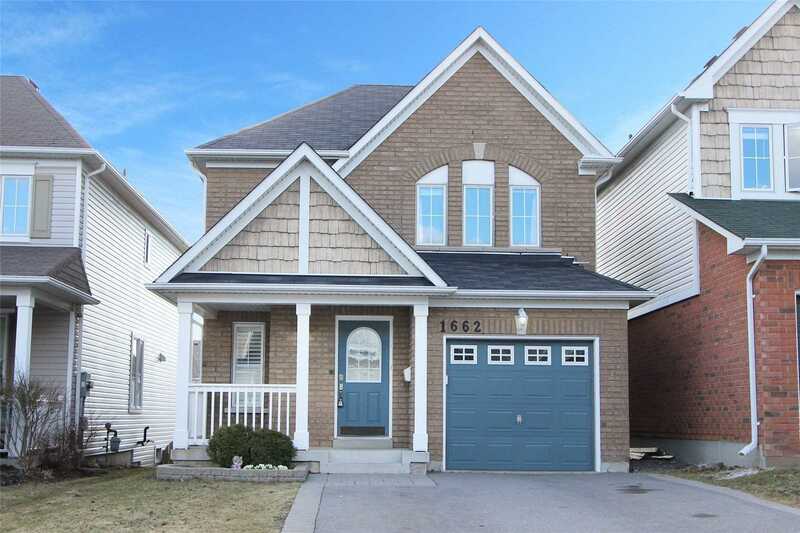 Room For 4 Cars In The Driveway With No Sidewalk To Shovel. 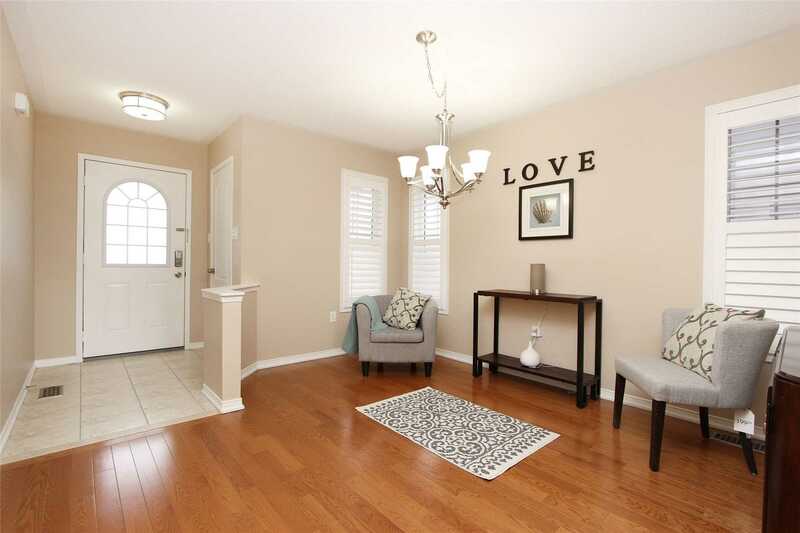 Quiet Street In Pinecrest Community Of North Oshawa. 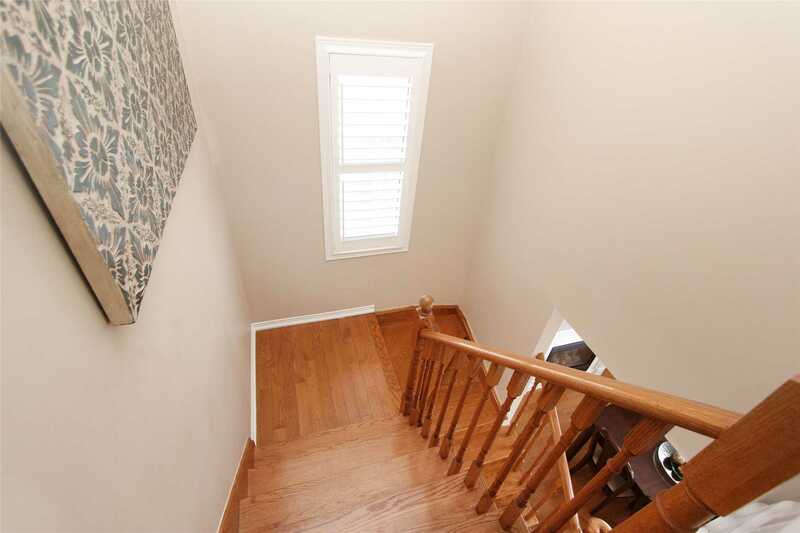 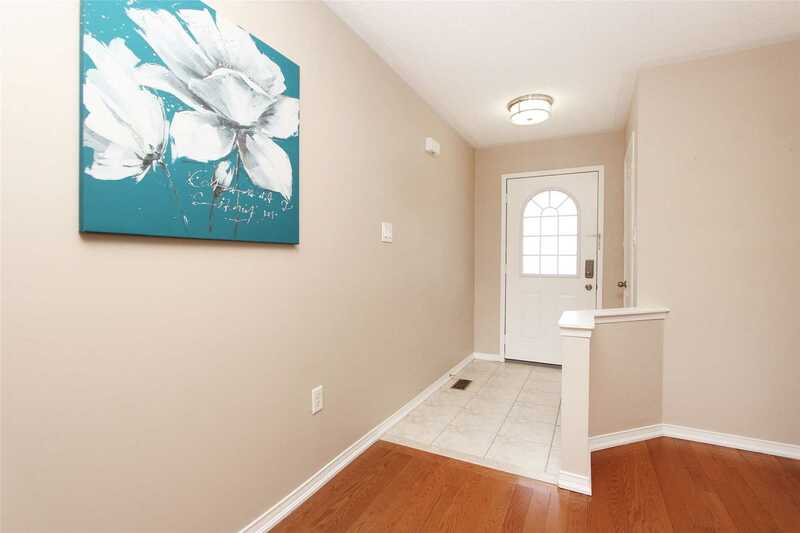 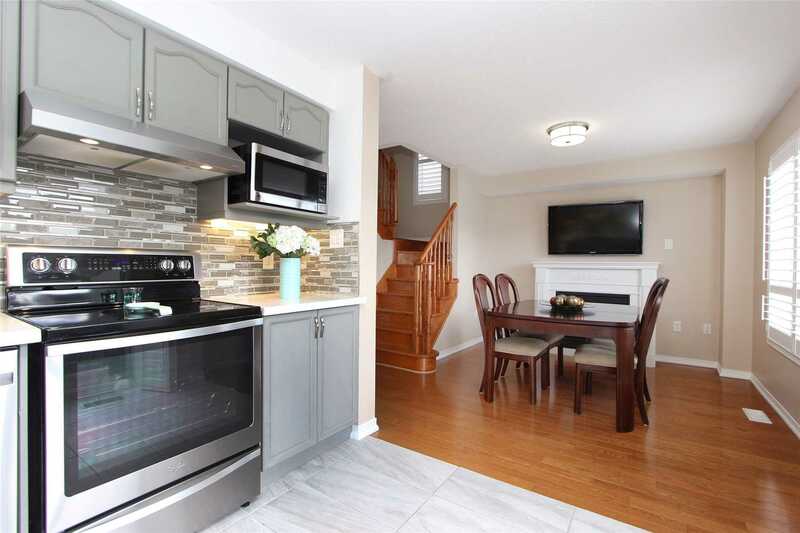 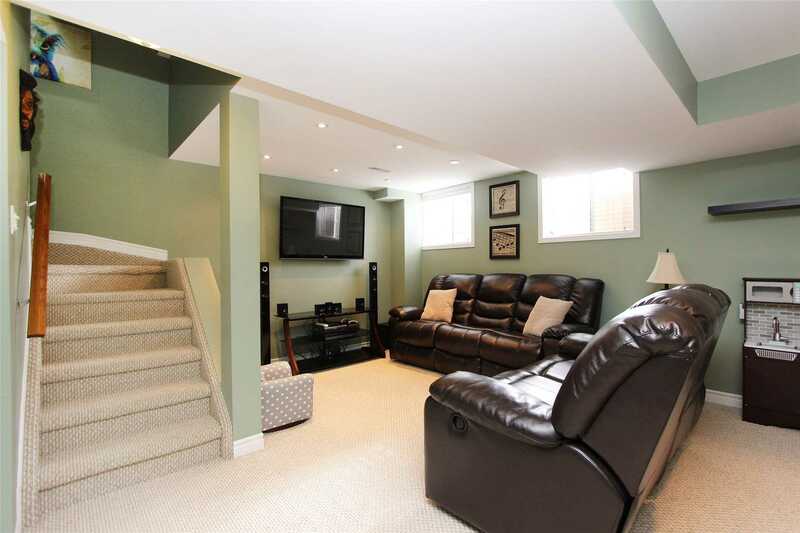 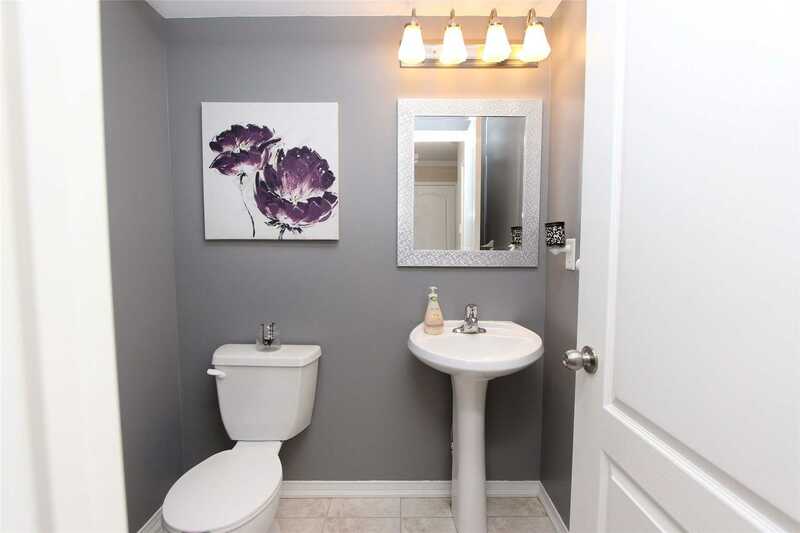 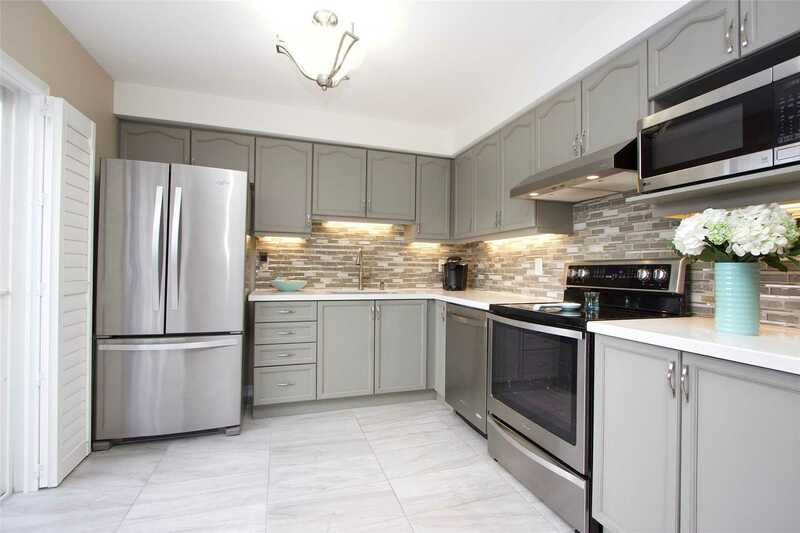 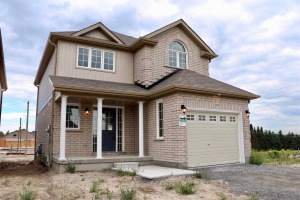 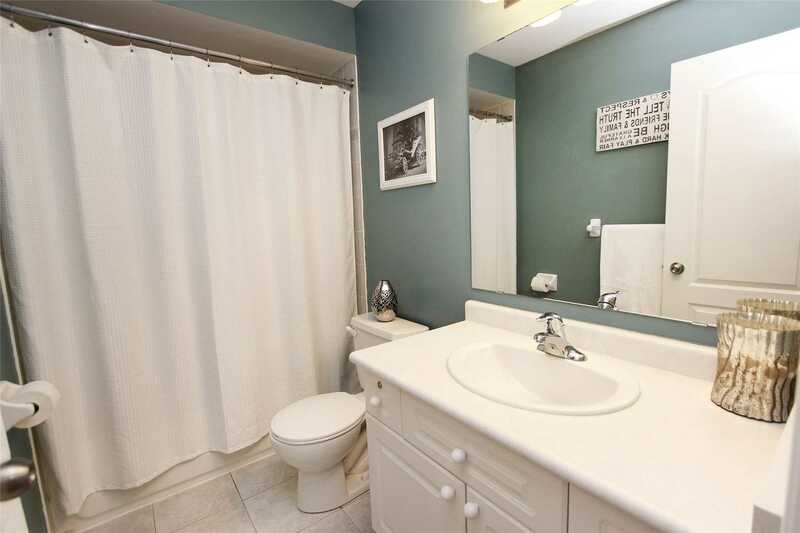 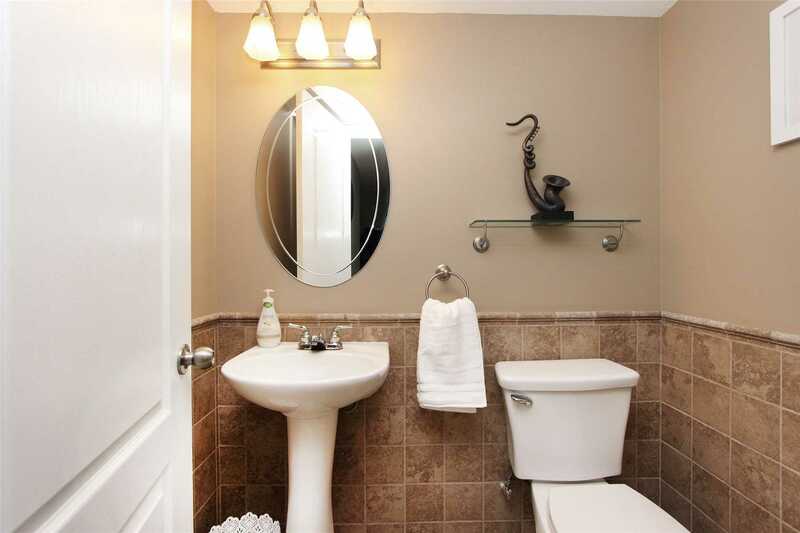 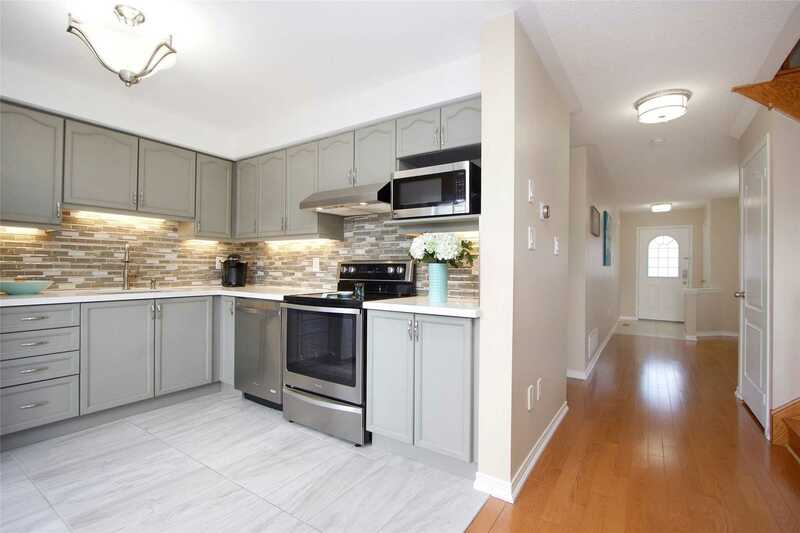 Open Concept Main Flr With Stunning Renovated Kitchen. 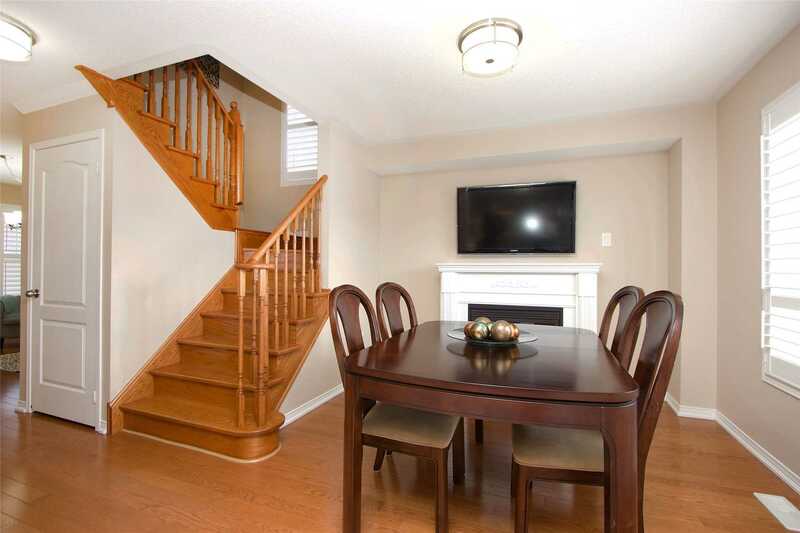 Large Breakfast Area With W/O To Multi Level Deck & Sunny Sunsets. 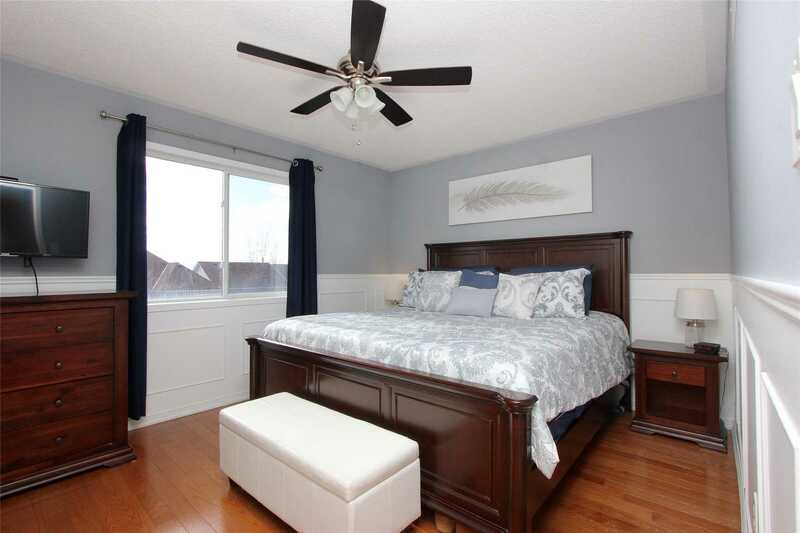 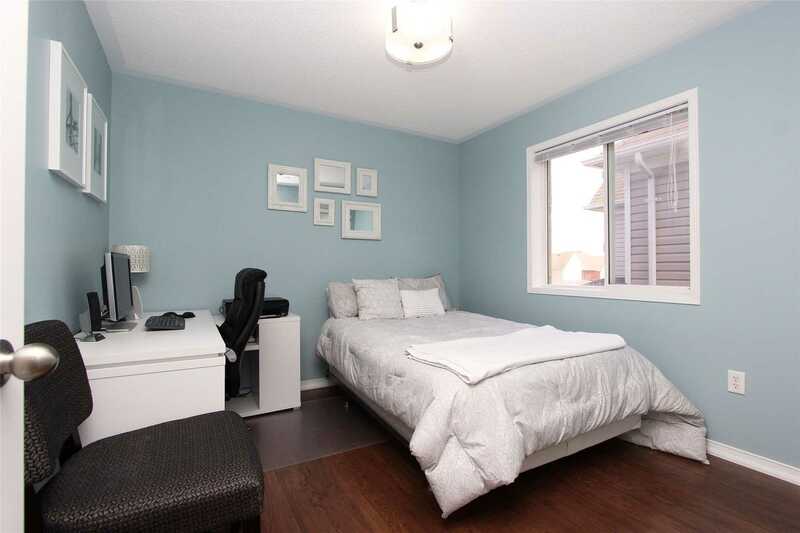 Large Master Bedroom With 4Pc Ensuite & W/I Closet. 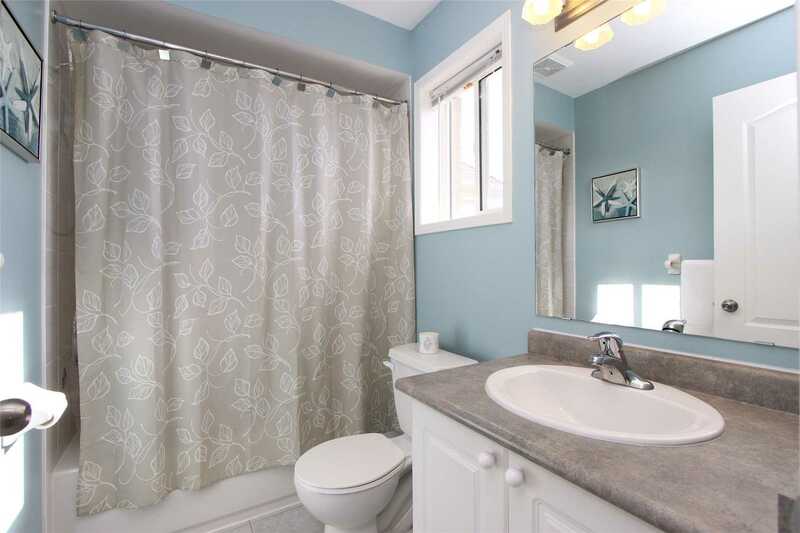 The Rec Rm With Large Above Grade Windows Has Been Functionally & Tastefully Finished With 2Pc Bath. 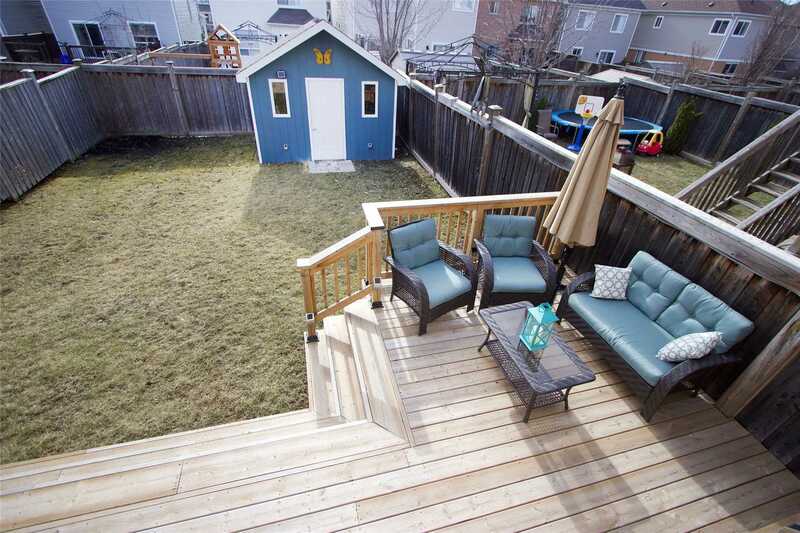 Newly Renovated Backyard. 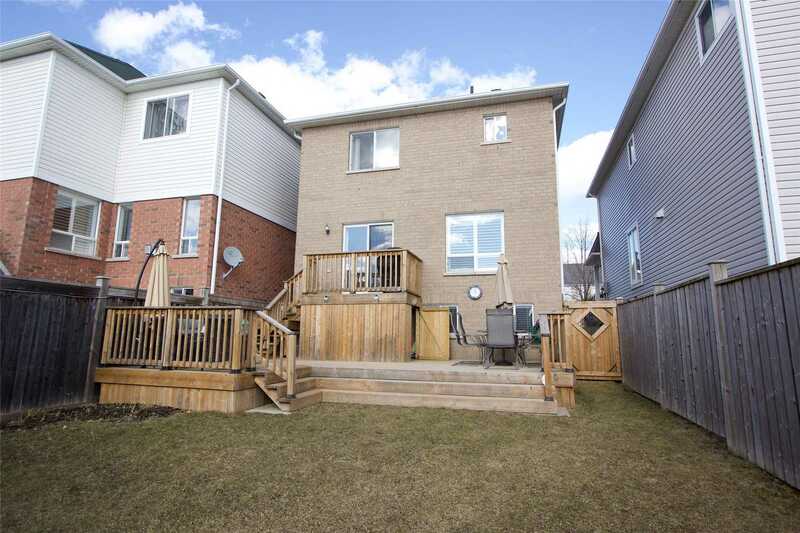 Newer Shingles, Kitchen Renovated 2018, Basement Finished 2012, 12X8 Garden Shed 2016, Fully Fenced Yard, Ample Parking For 4 Full Size Pick Up Trucks In Driveway. 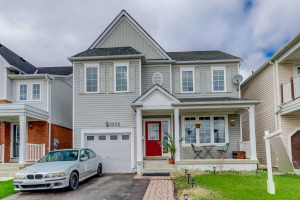 Close To Elementary & High Schools. 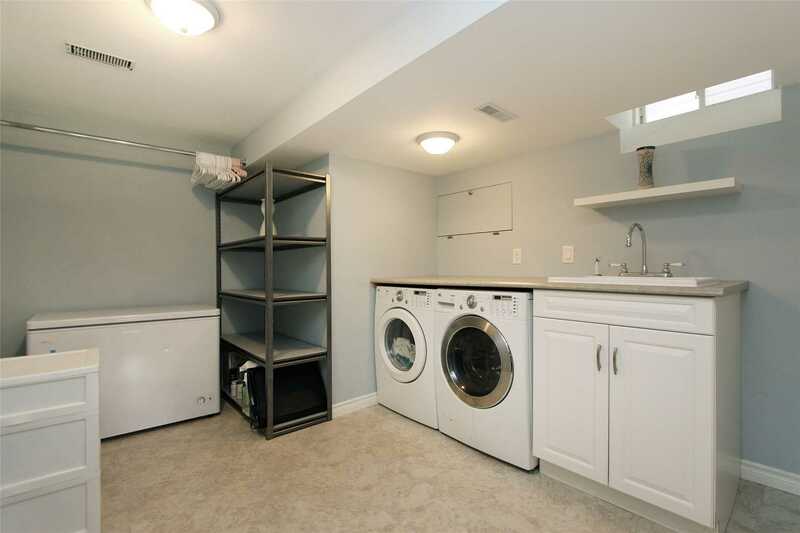 Renovated Laundry Room.